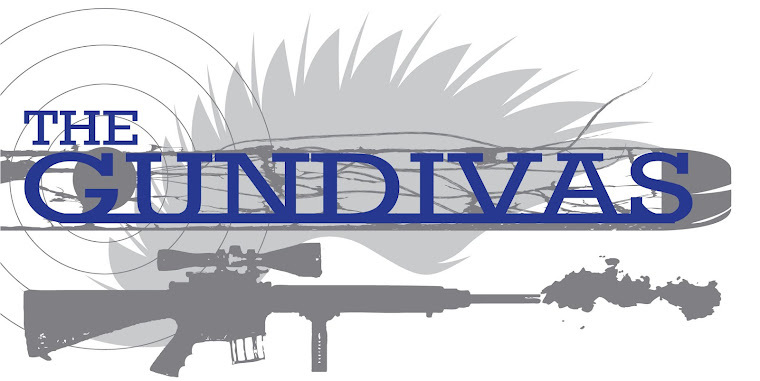 Greetings, Recruits GunDiva and OtherRecruit. You have been assigned to a violent crimes task force. The officer in charge of this assignment is Commander JC, a certified Firearms Training Simulator instructor. You both are commanded to appear at the entrance to the FATS training room (GTCC campus) on Saturday September 25, 2010 at precisely 10:15 a.m. You must present your FATS pass to the officer guarding the perimeter before entering (passes are included in the WPA registration packet). No pass, no entry. You will remain on deck as an observer of the preceding team until your shoot time of 11:00 a.m. Remember, all suspects inside the FATS training area are considered armed and extremely dangerous, and they are not afraid of law enforcement. You are authorized to use deadly force to save your life and/or the life of others. The decisions are yours to make, but please spare the innocent. Not everyone is a bad guy! You'll have a split second to decide to shoot, or not, so use that time wisely. Being the GunDiva, I saw the FATS training as an option when I registered and signed up without even knowing what it is. I saw the words "firearms training" and immediately thought simmunitions training (NLTA - non-lethal training ammunition); it wasn't until I got the email that it dawned on me that the last word was "simulator". I looked up FATS and it is, indeed, simulation utilizing a giant screen and real guns loaded with computer chips that interact with the software. At first I was disappointed that I wouldn't get to "really" shoot someone with NLTA, but then I breathed a sigh of relief, because it also meant that even if the bad guy shoots at me, I'm not going to end up with welts and ouchies from the impact of the round. I think I'm going to have a ball with FATS. Has anyone ever utilized FATS training, and if so, what did you think about it? Yes. It is awesome. You will love it! Gets your adrenaline pumping. Great training! Have a hoot! Yep, the day that Rach got the pic of her holding the AR15 we both got to use the simulator.. Cool beans, kiddo. Knock 'em dead! Oh yeah, I got to do it with the officers and loved it. You'll have fun. This sounds like it will be a blast! How fun!